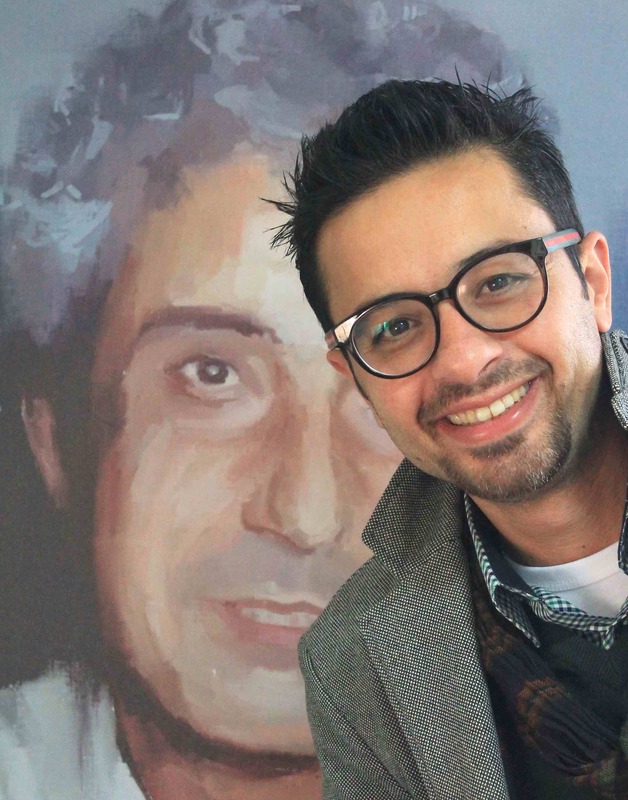 Just World Educational is delighted to work with partners across the United States to bring the awesomely talented Palestinian cartoonist Mohammad Sabaaneh on a month-long speaking tour, starting in late April. 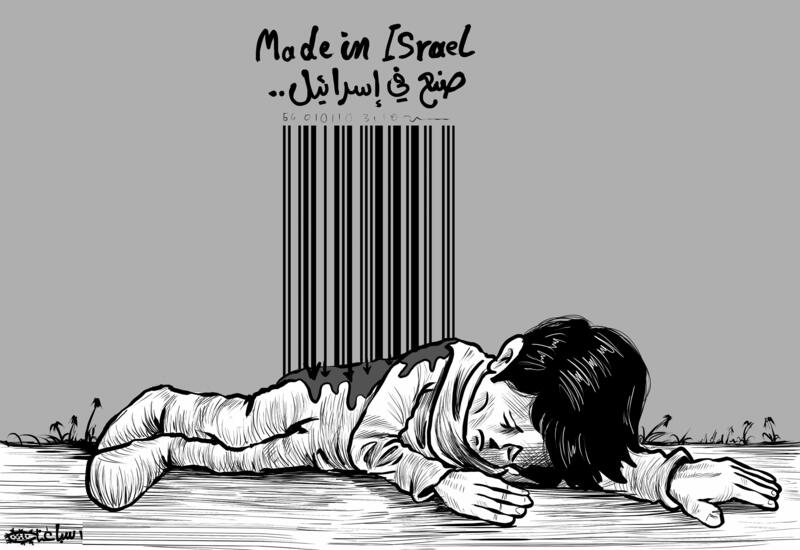 Sab aaneh lives in Ramallah, Palestine, where he draws a daily political cartoon for Al-Hayat Al-Jadida. He is also the author of White And Black: Political Cartoons from Palestine which will be formally released in early May (though copies will be available in mid-April.) White and Black has received rave supports from a range of political cartoonists, including KAL (of the Economist), Joe Sacco, and Matt Wuerker (of Politico.) You can read these endorsements here. The tour will start in New York City, where Sabaaneh will lecture to cartooning and design students at the School of Visual Arts and the Pratt Institute. He will then zip up and down the East Coast to some other events before he heads for the West Coast, where he’ll be speaking in California and the Pacific Northwest. He’ll then zigzag back across the country with gigs in Chicago, Detroit, and possibly elsewhere before he finishes up once again in New York. We will get his engagements posted as soon as we are able onto a tour calendar. Stay tuned for further details!